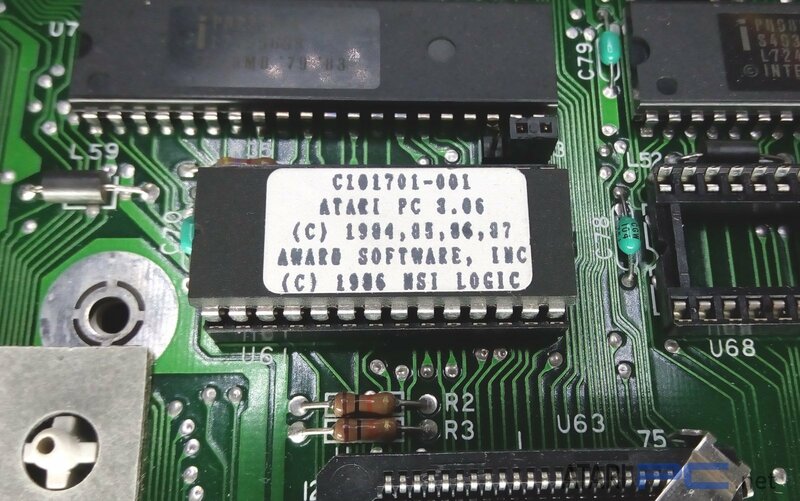 This is by no means a complete list but I will continue to add to it and include photos where ever possible. 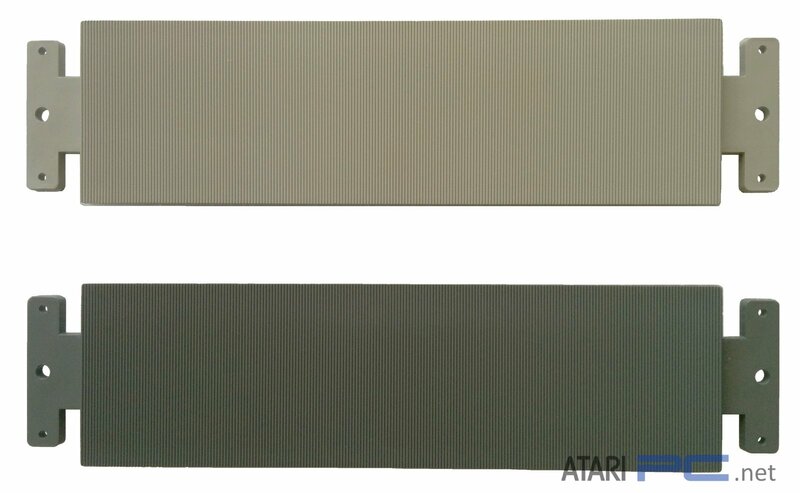 Click on the photos to bring up a larger image. 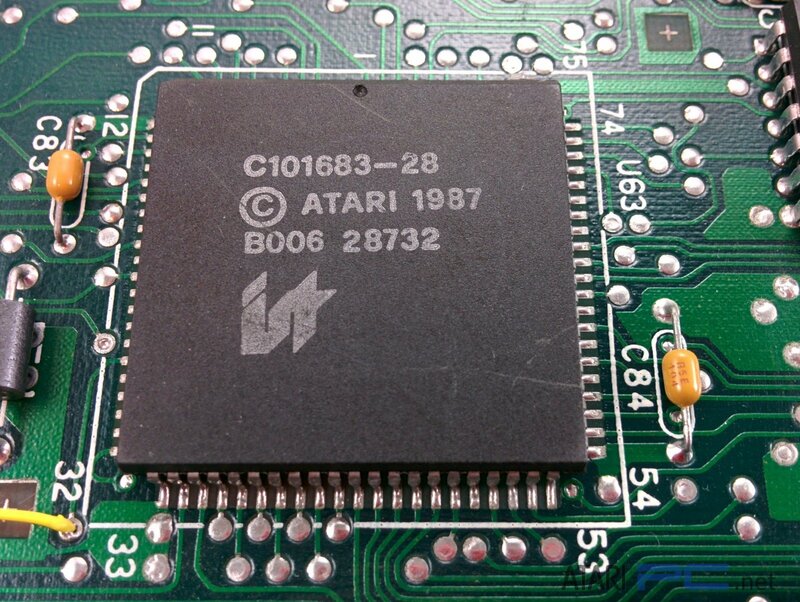 All photos were taken and edited by myself from my personal collection. 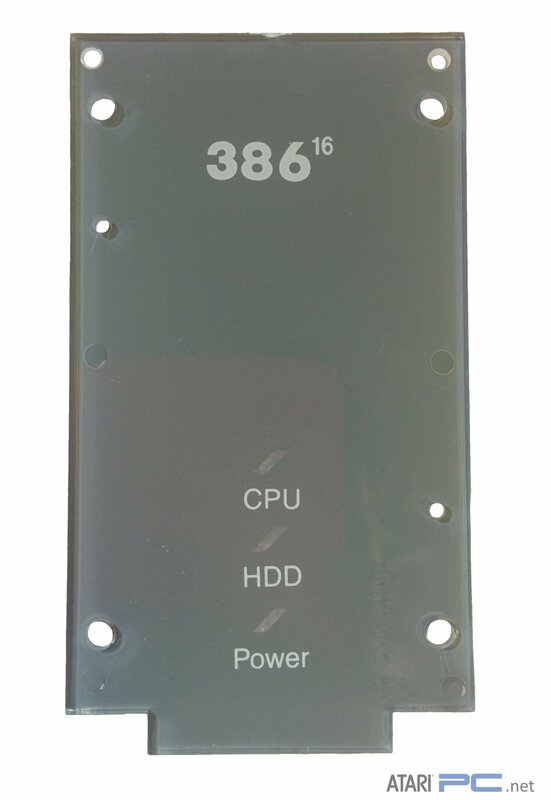 Please do not use without my permission. 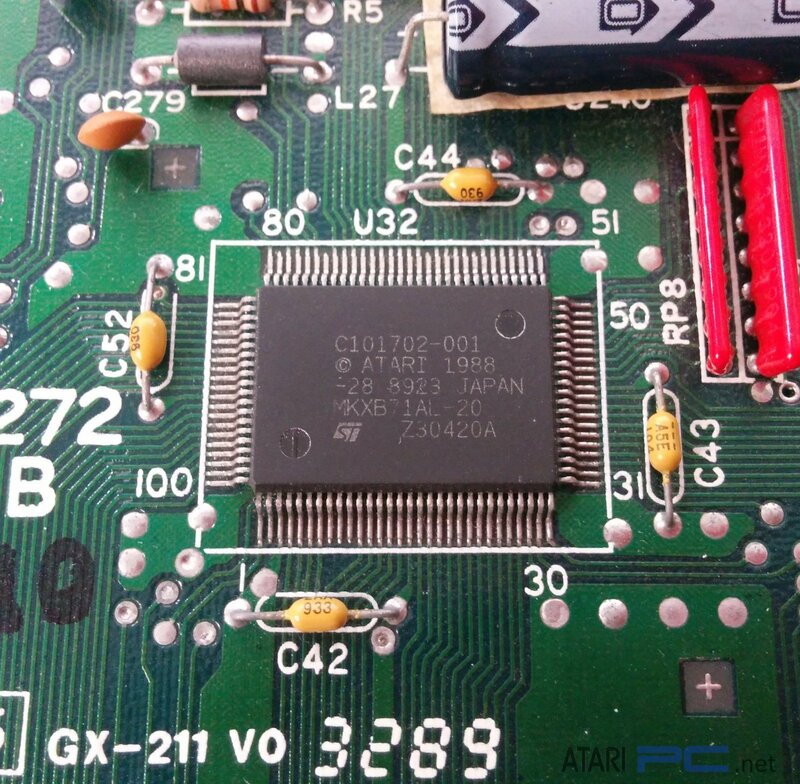 If you see any errors or have something to add, feel free to contact me. 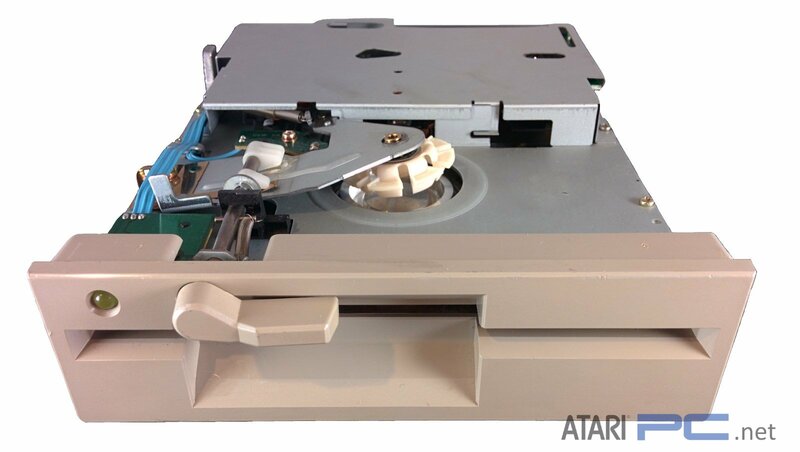 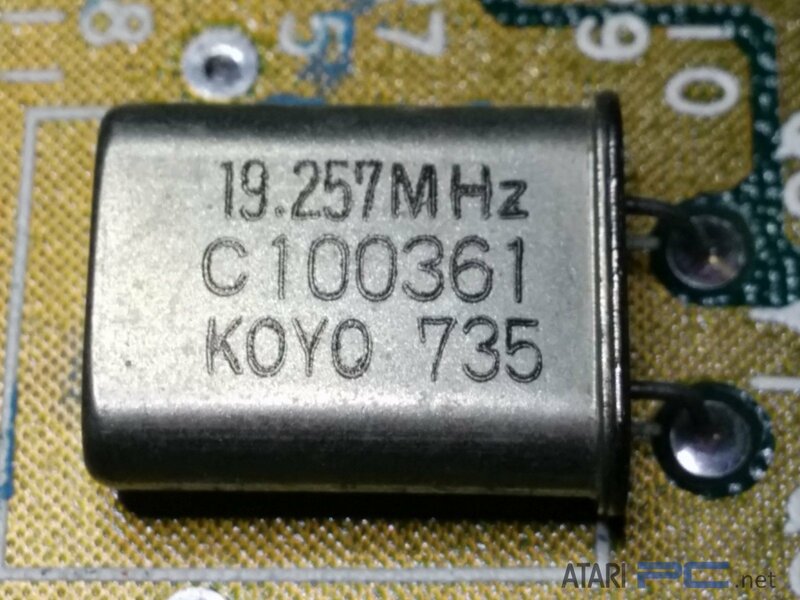 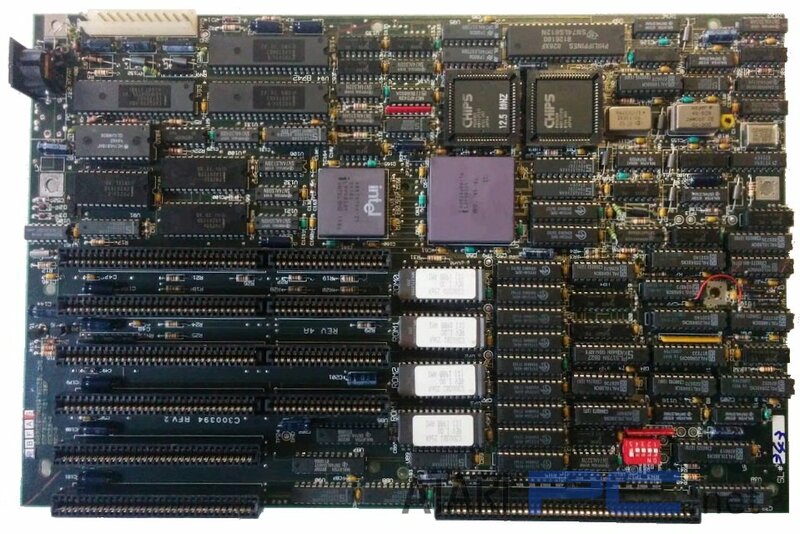 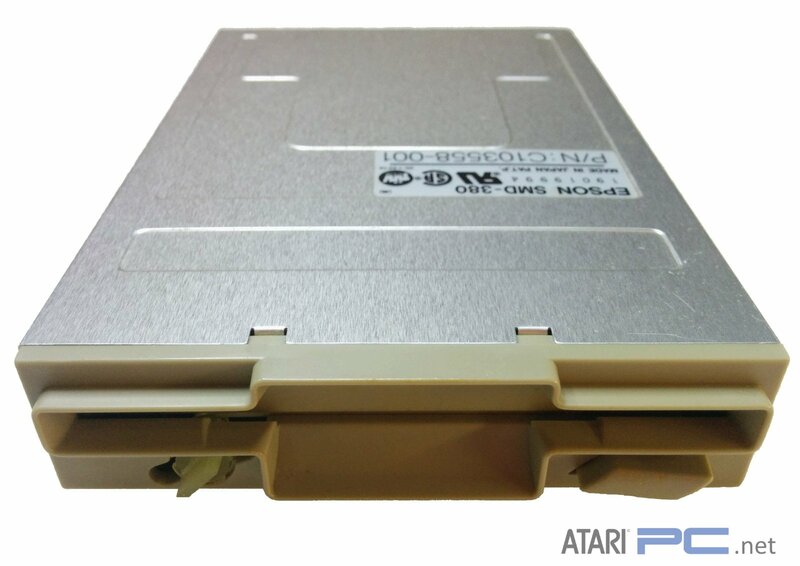 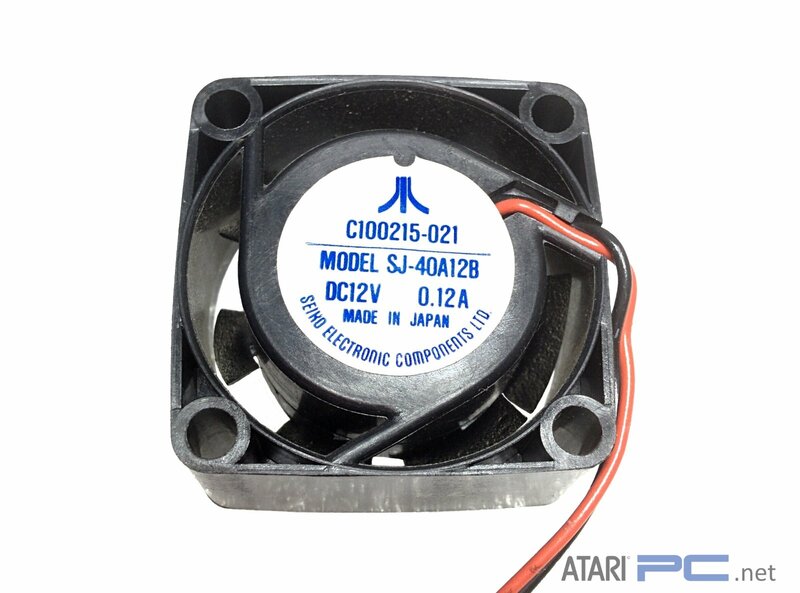 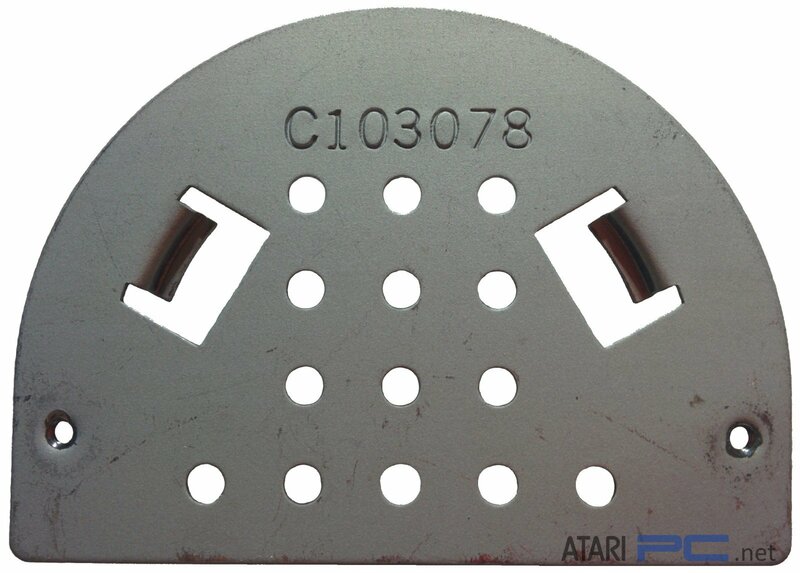 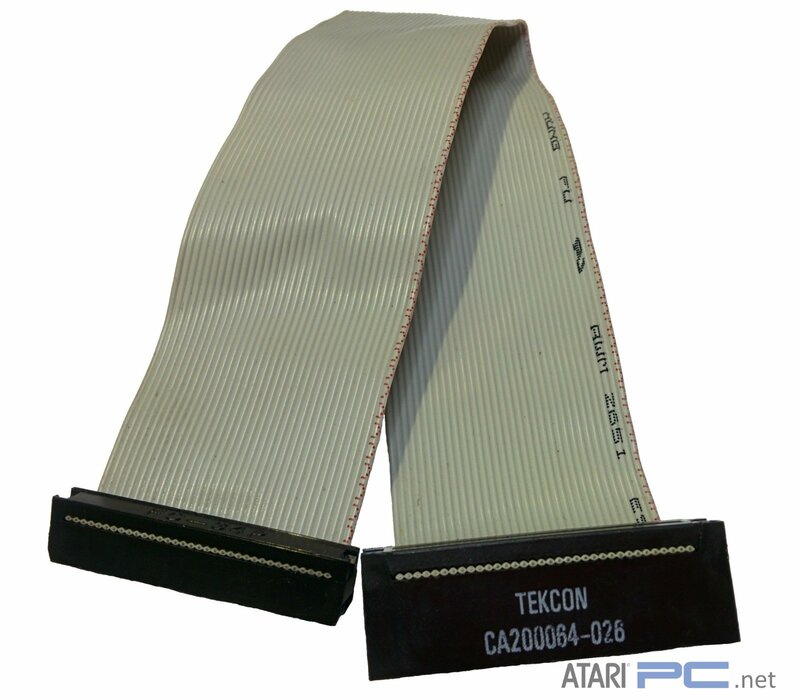 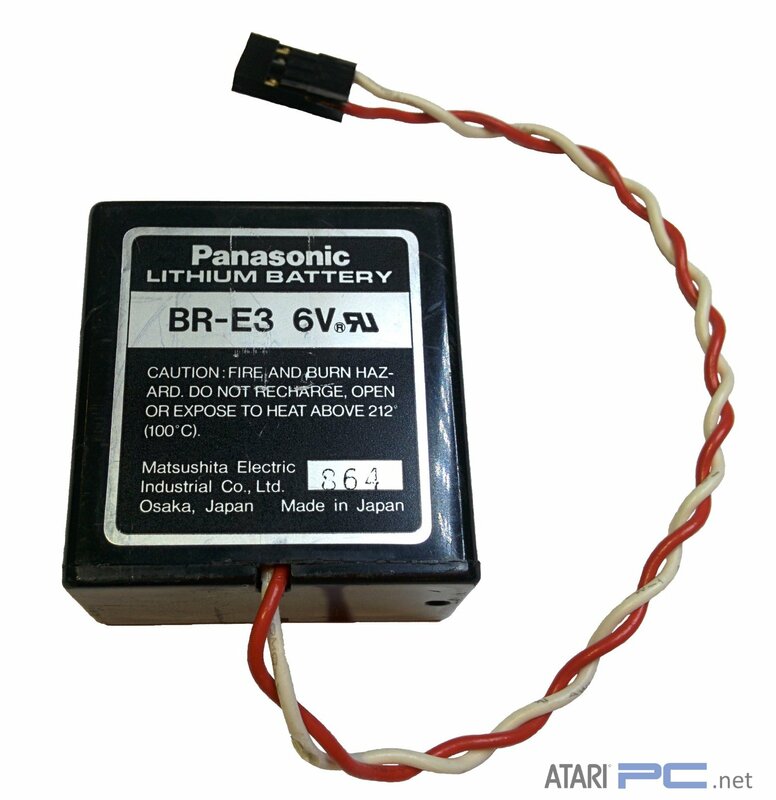 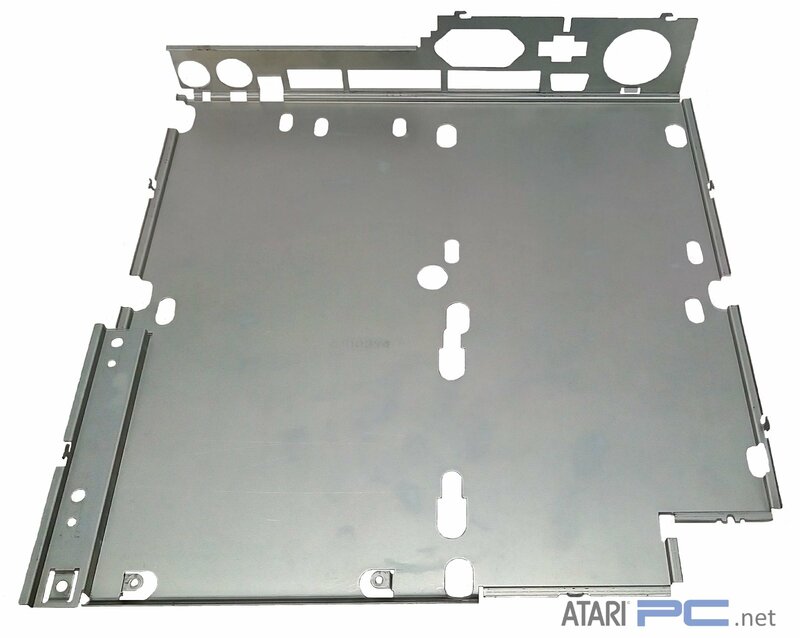 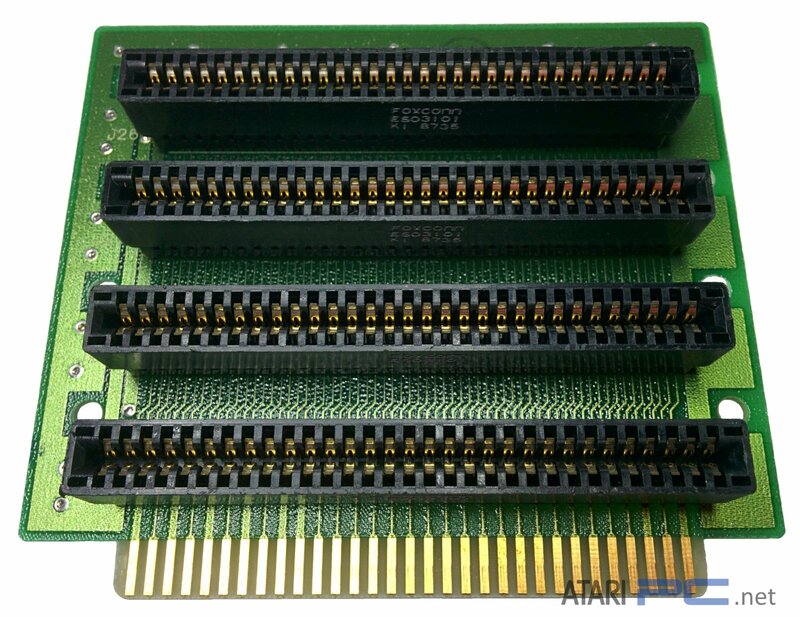 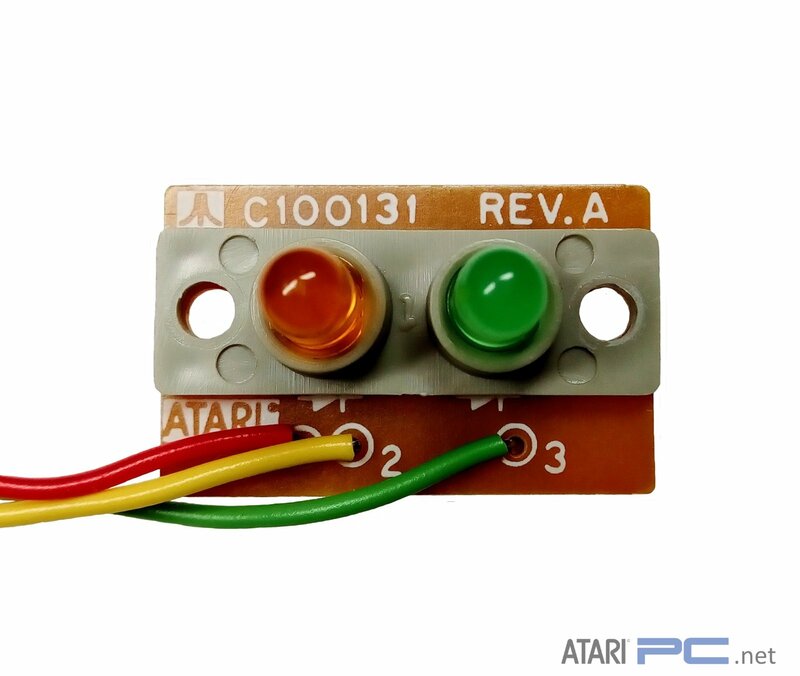 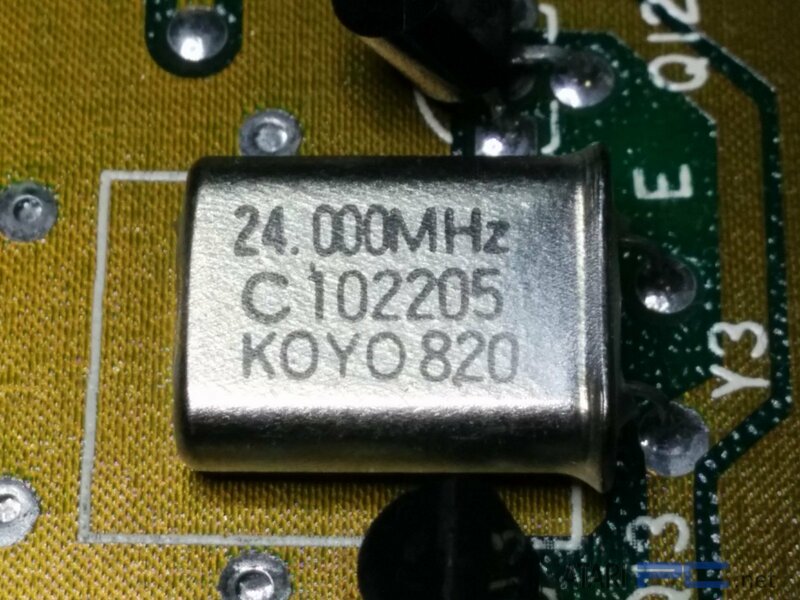 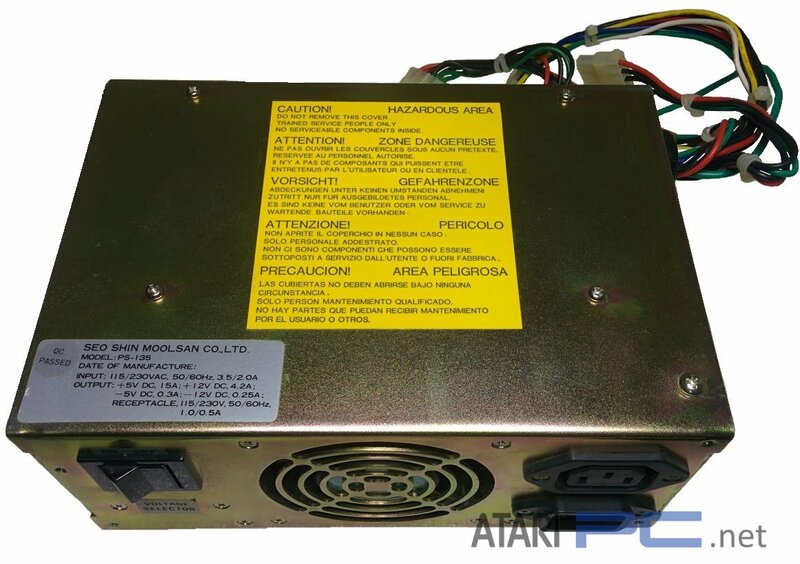 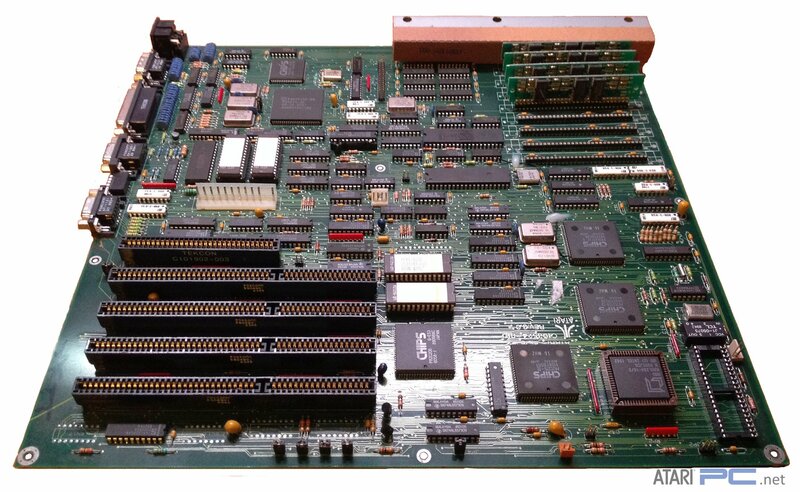 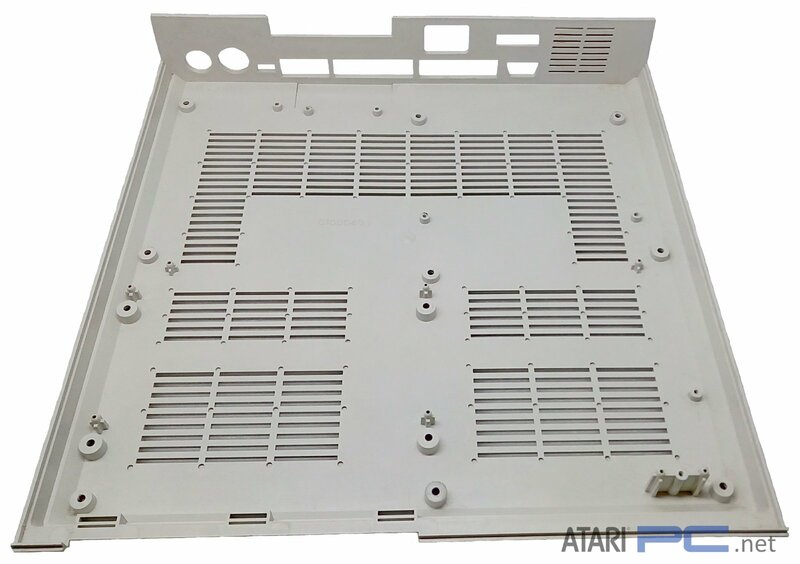 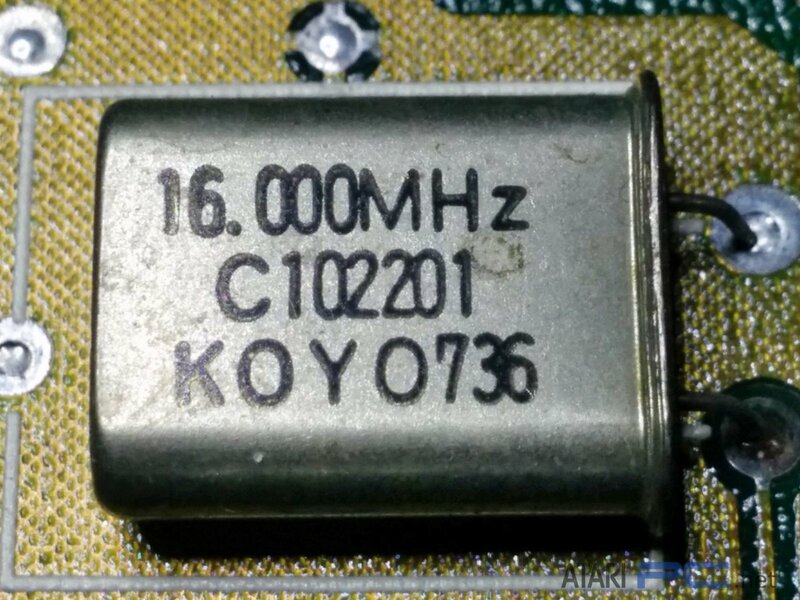 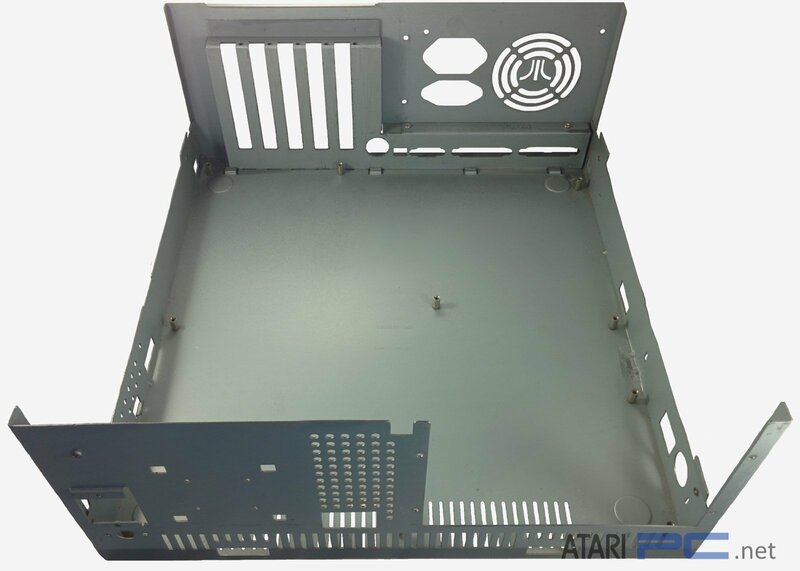 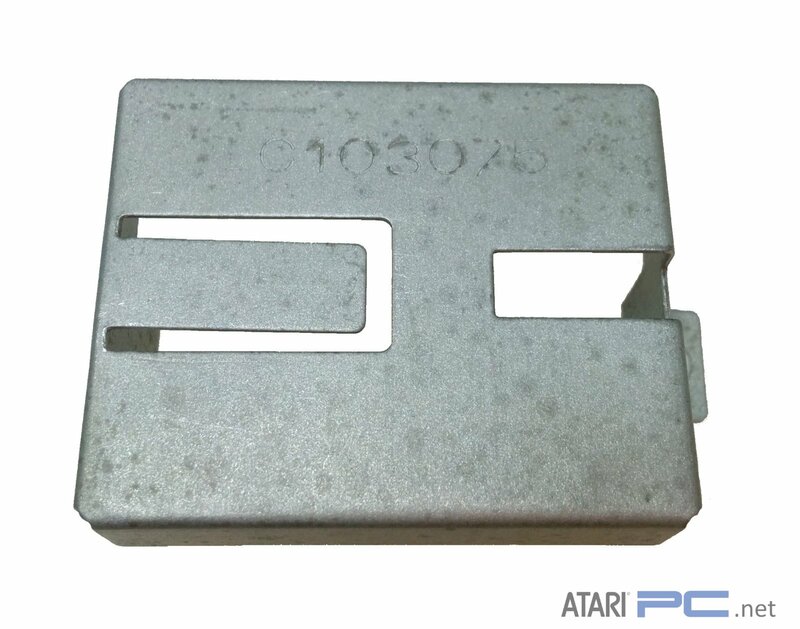 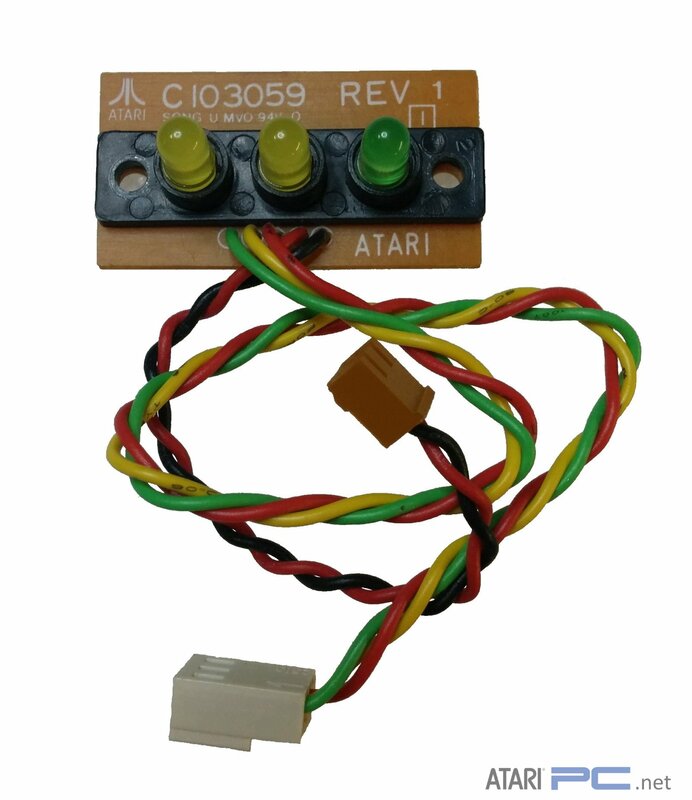 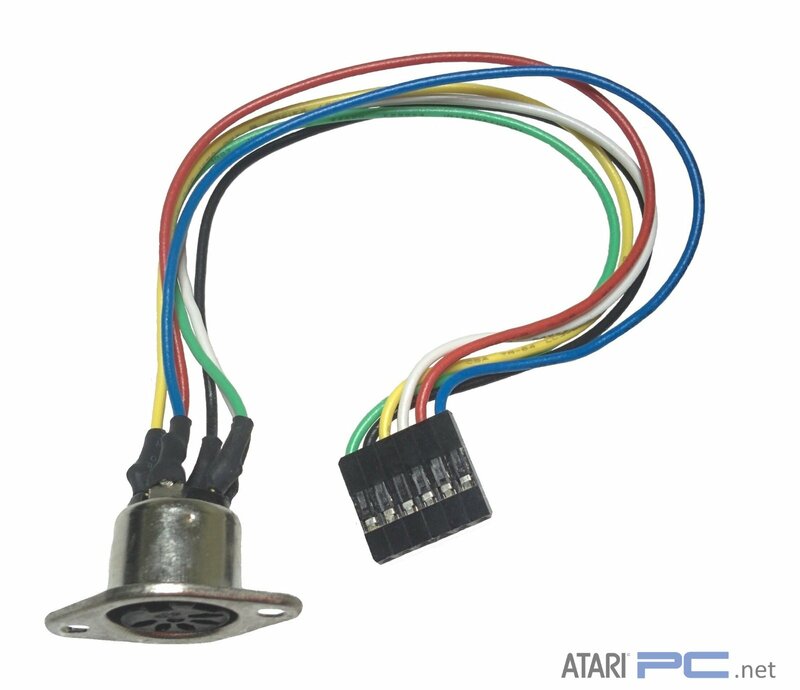 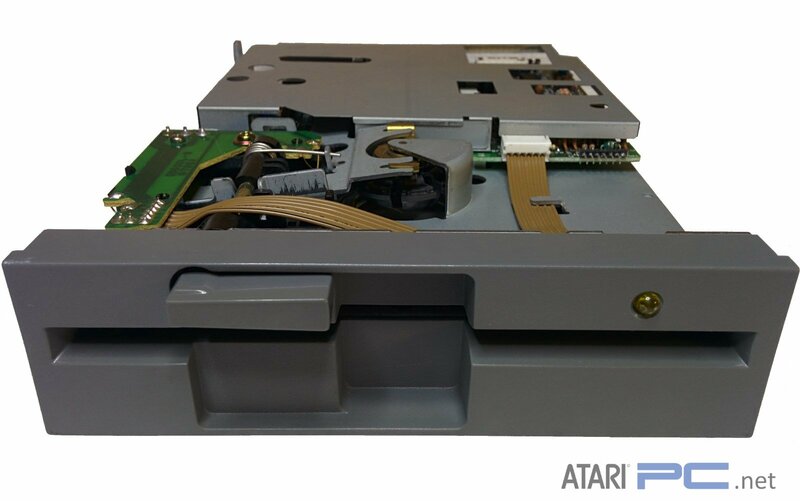 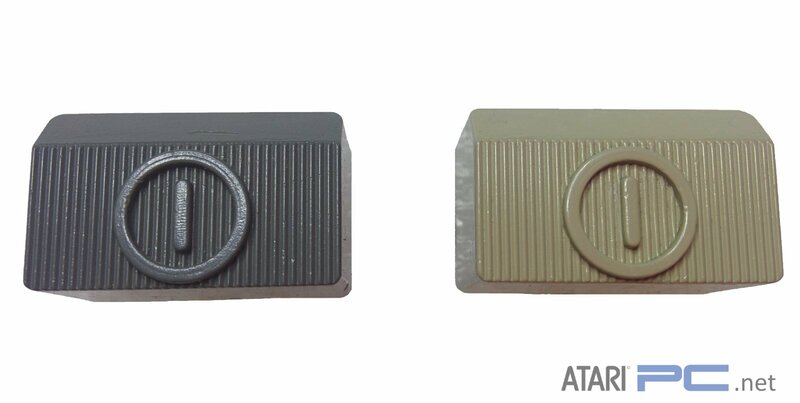 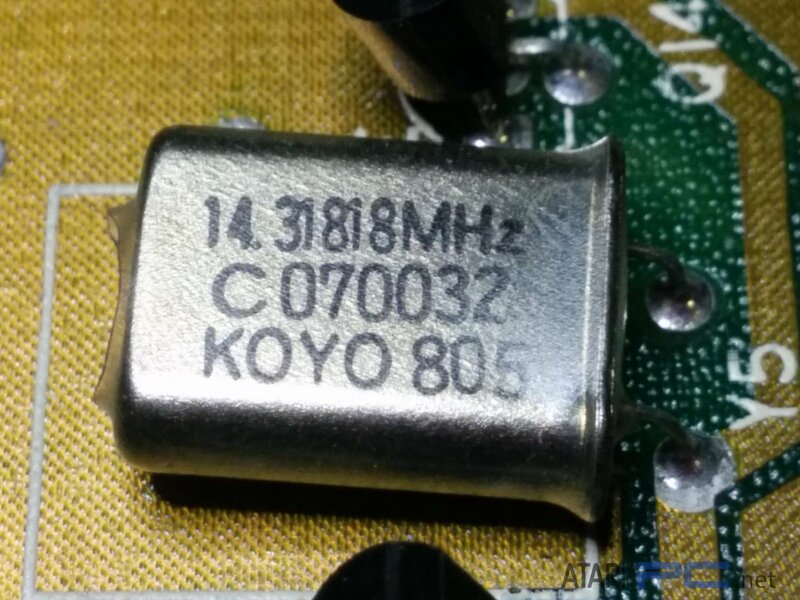 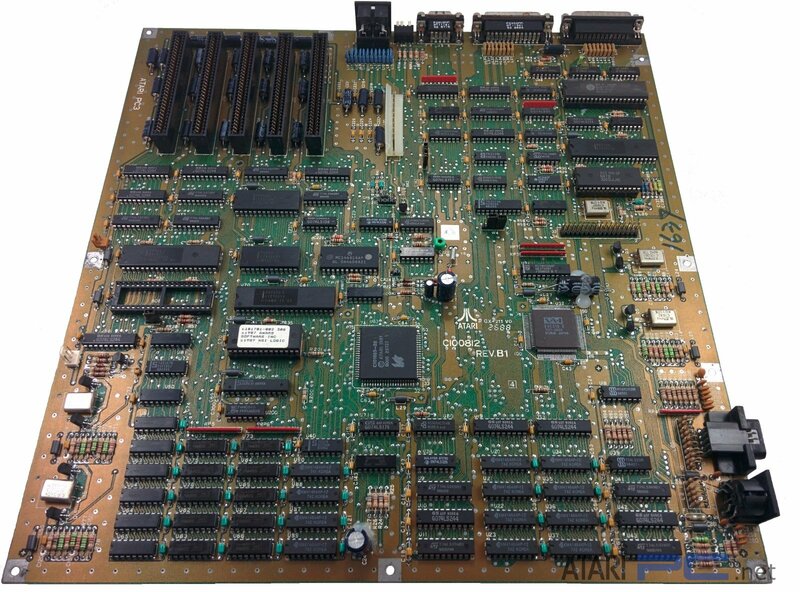 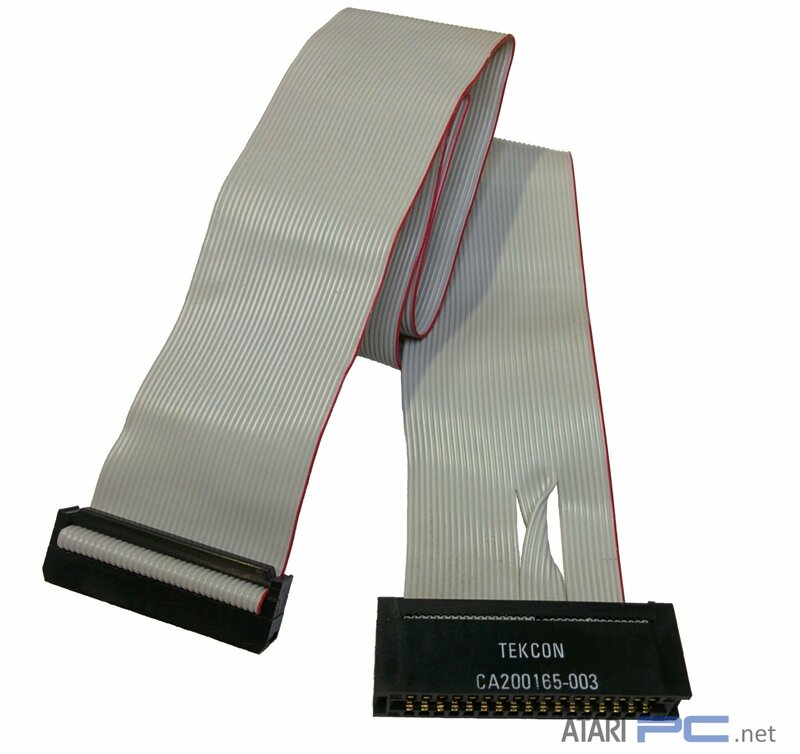 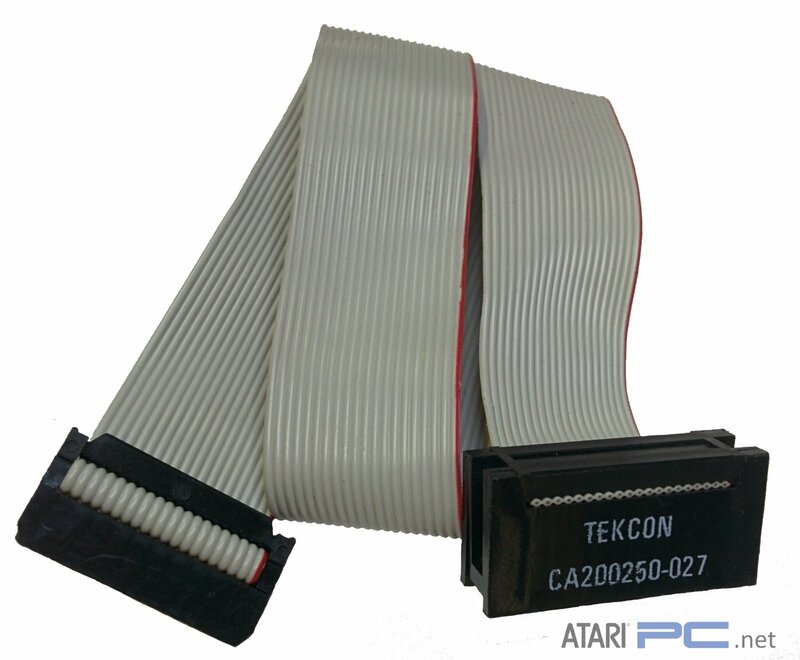 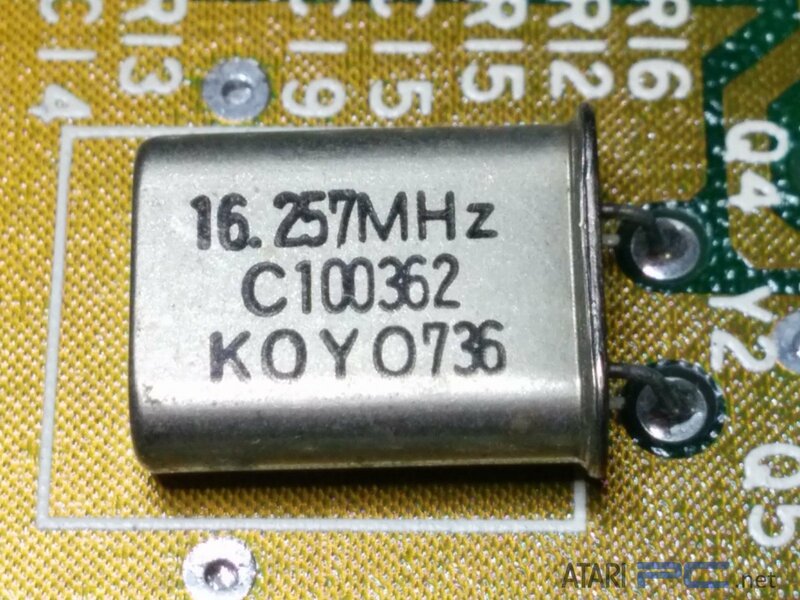 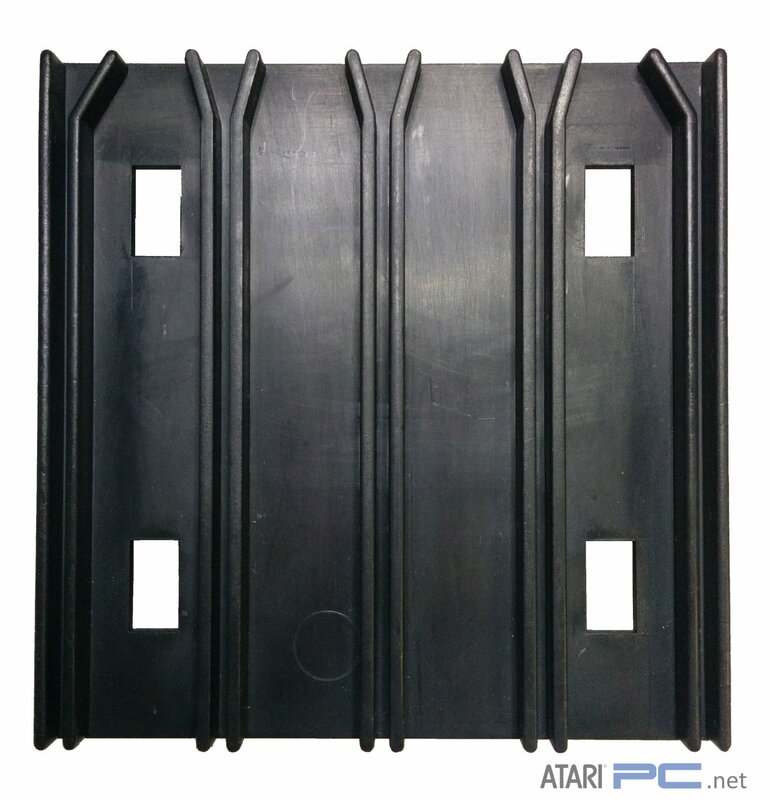 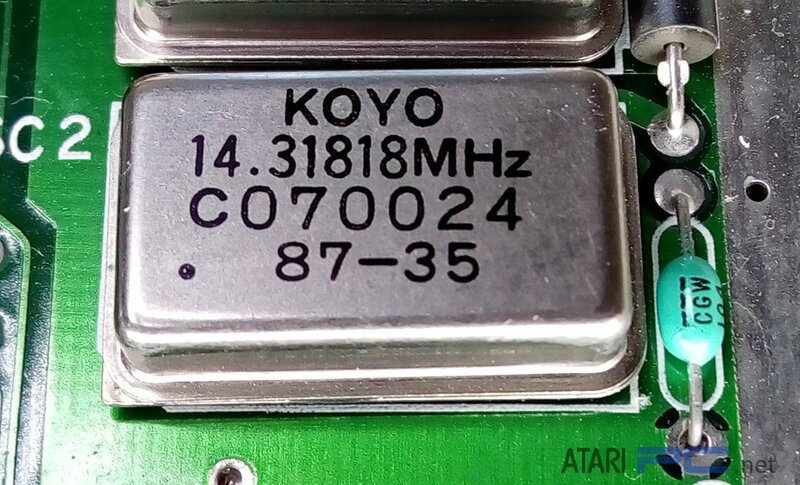 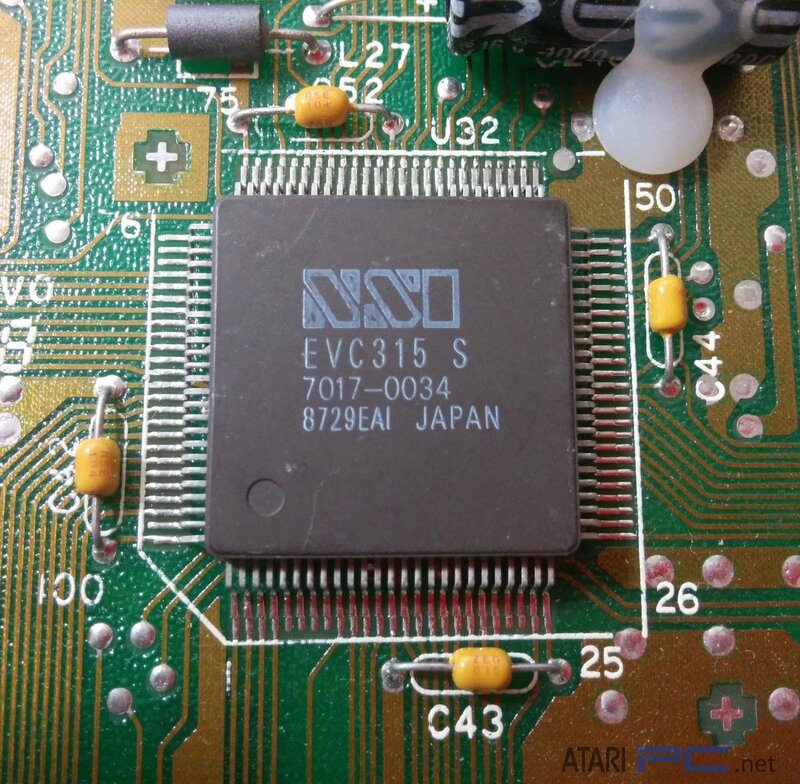 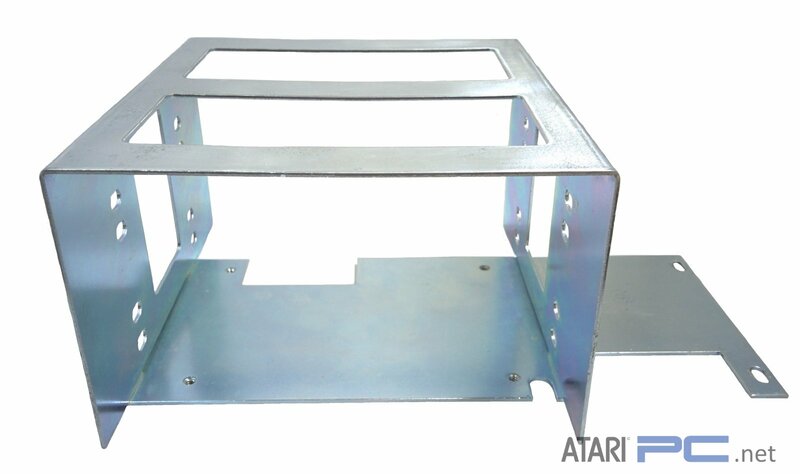 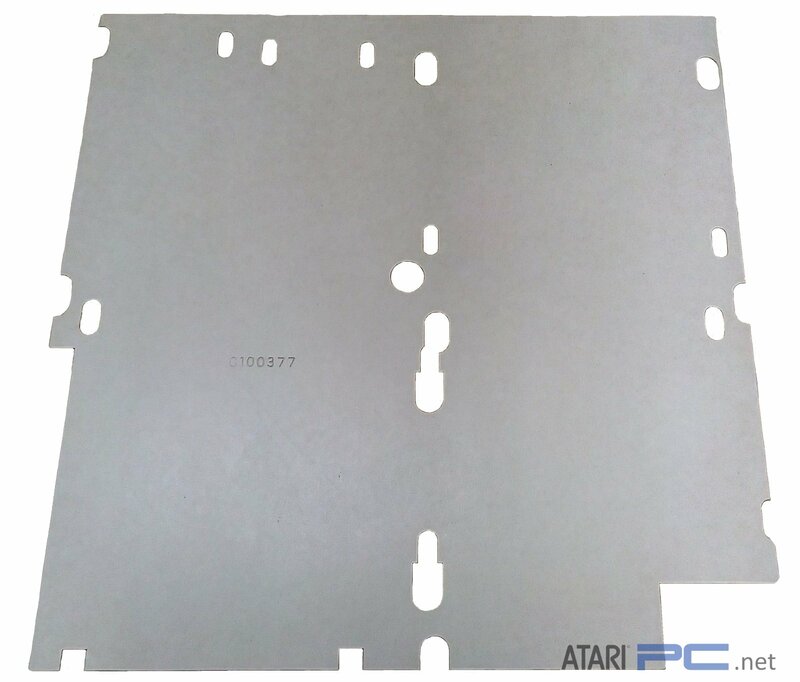 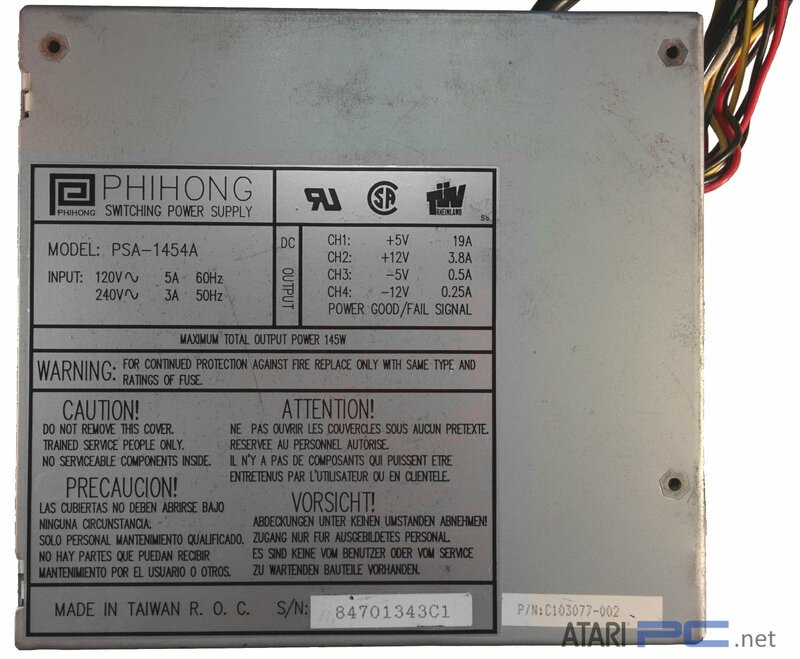 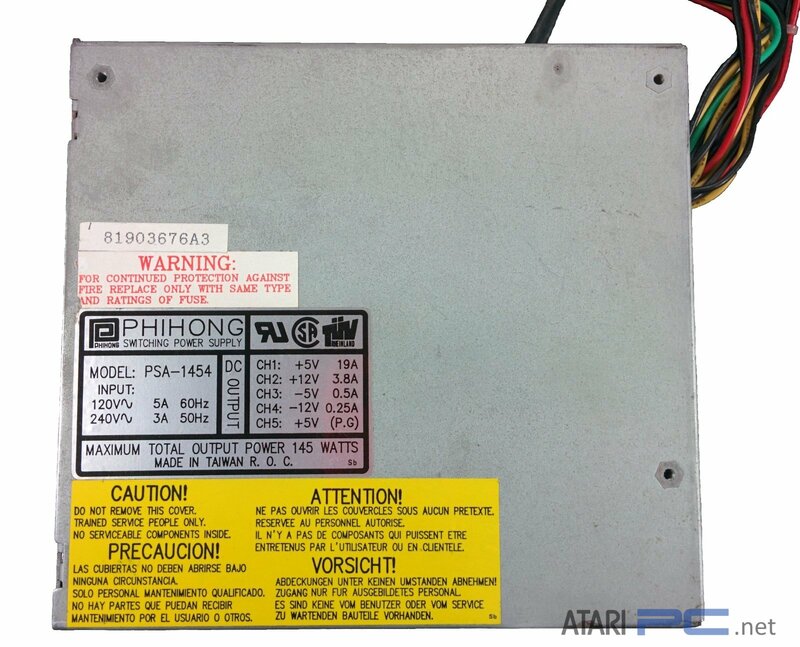 Anything with the Atari Part Number “C000000” is currently unknown. 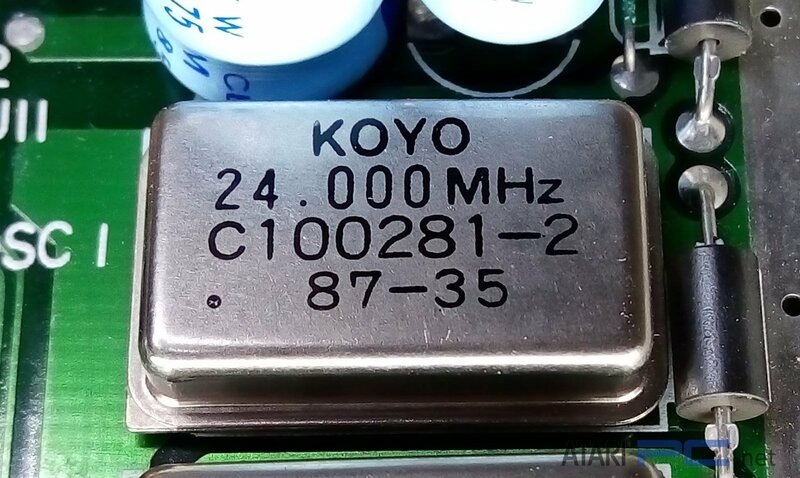 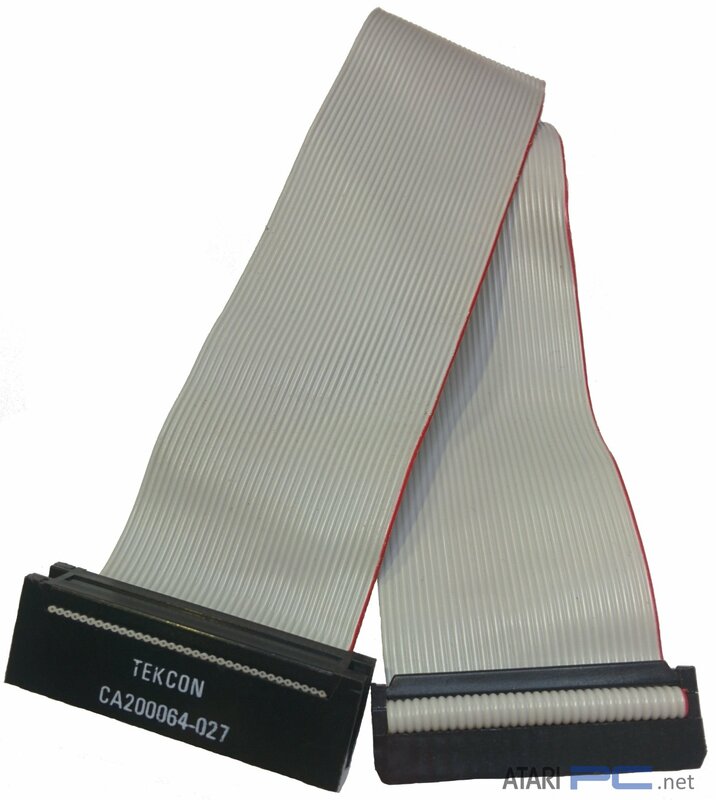 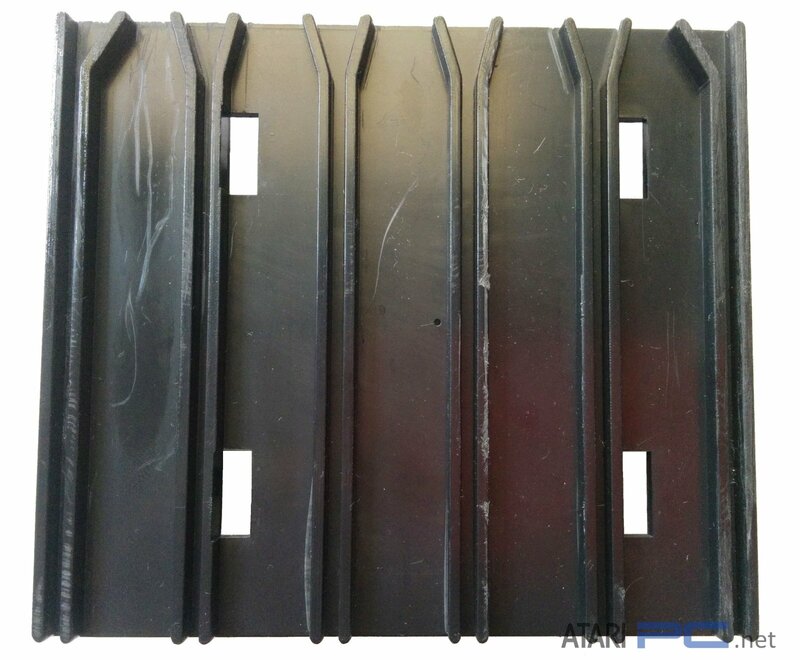 Most parts have the Part Number imprinted or labeled somewhere on the component however this is not always the case with smaller items.